Jim Adams (below), retired NASA Deputy Chief Technologist, dropped in to speak to the SKA South Africa FameLab participants while they were spending time at the Cape Town Science Centre practising their science communication skills. With responsibility for such a huge science programme, Jim Adams is uniquely positioned to engage SKA scientists on how to communicate with the public. 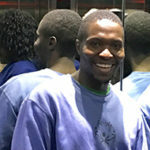 Jim Adams will be one of the judges at the SKA South Africa FameLab heat. The SKA will be the biggest scientific instrument ever built, and working with their scientists really gives one a sense of the magnitude of the endeavour and the excitement of the discoveries waiting to be made. 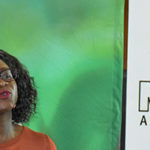 The SKA has also provided extra incentive for the winner of their public heat – they will travel, all expenses paid, to Mauritius to participate in a SKA SA Science Communication Workshop, where they will share their FameLab experience with students, specialists and science communicators. Jive Media Africa worked with the participants to facilitate discussions about science communication ahead of the SKA South Africa heat. 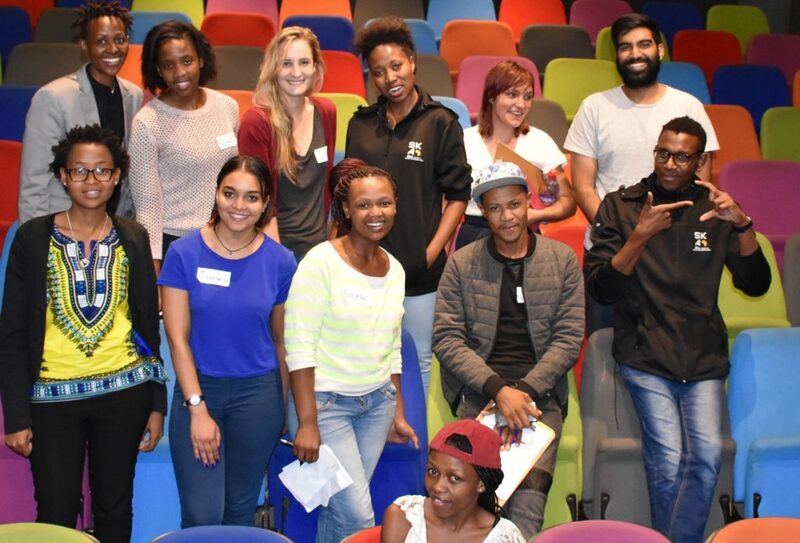 ‘Colourful Science’ – the Cape Town Science Centre provided a stimulating venue for Jive to train SKA FameLab participants in science communication and media skills. 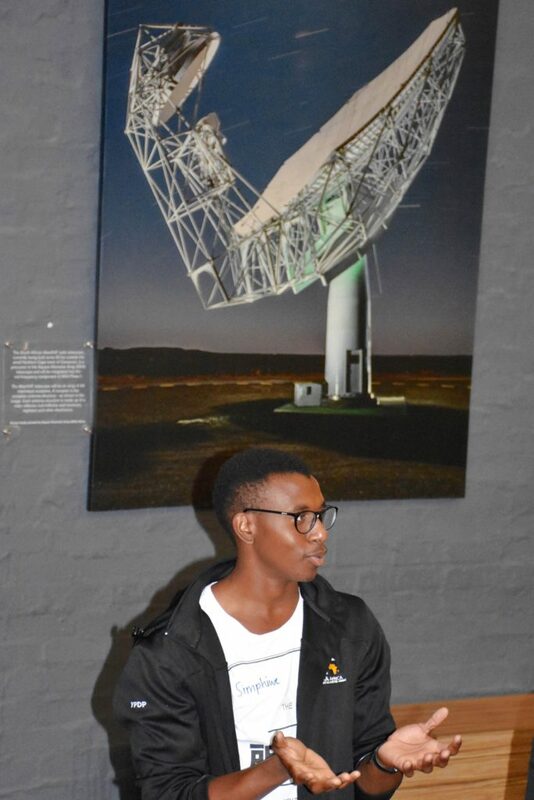 Pictured with a SKA FameLab participant is the South African MeerKAT radio telescope – a precursor to the Square Kilometre Array (SKA) telescope.